There was a wonderful article in the Huffington Post recently about the fact that dads get postnatal depression too. The heading of this article was “Why We Need to Be Talking about Postpartum Depression in Dads” and nothing highlighted this point more to me than the comments that followed this article. Far from an outpouring of support for Dads doing it tough, this article was met with criticism and cynicism. Here’s just a selection of the comments that followed this article. Frankly, I was a combination of stunned, saddened and furious at these statements. To me, they highlighted such a lack of understanding and social stigma around PND for Dads. But it also made me think, with comments such as these flying around after a very sensible and thoughtful article on PND – is it any wonder why men shy away from admitting they’re struggling or seeking support? So in an effort to bring some awareness to this topic, I’m writing today to de-bunk a couple of the “PND in Dads myths” for you. Truth: Postnatal depression in Dads is very real. In fact, recent research from the Australian Institute of Family Studies (AIFS) found that 1 in 10 new Dads struggle with symptoms of postnatal depression. AIFS researcher, Dr Daryl Higgins said while men were less likely than women to experience depression, they were starting to realise how important the issue of PND for Dads truly is. “The transition to parenthood appears to be a time of heightened risk of fathers developing depression, compared to the general adult male population,” Dr Higgins said. “Some men struggle to come to terms with the reality of the pregnancy, their changing relationships and the potential economic consequences of starting a family. Truth: There is more to postnatal depression than hormones. Certainly, hormonal disruptions and imbalance do play a part for many women with PND. But PND and depression in general have many causative factors, one of which is difficulty adjusting to changed circumstances – and that can impact on both men and women. It’s not all about hormones. This is a common misconception, but a potentially damaging one when it comes to supporting men through this difficult period. Truth: The numbers are climbing as we have increased awareness and research. As Ms Smith noted above, many men are reluctant about speaking up about PND due to shame or fear. So while recent research states the rate of PND in Dads is 10pc, in reality, we don’t fully know the numbers. The lack of understanding of male PND, combined with the social stigma and limited contact with health professionals, are all barriers to fathers speaking up – and more importantly, barriers to them getting support. 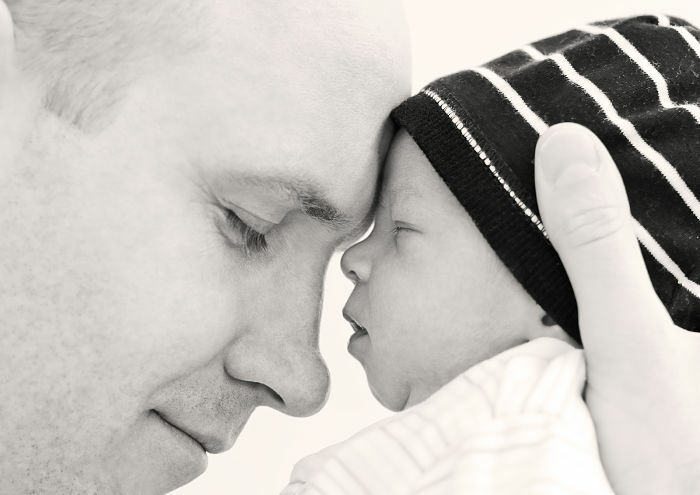 The difficult truth is that the rate of PND in Dads could very well be much higher. So in short, yes, PND in Dads is very real. But there is support around, if you know where to look. If you are worried that your husband or partner might be struggling with depression, please encourage them to speak up and seek support. For more information visit one of these sites. Sarah Hausler is a Women's Health Occupational Therapist and owner of Bloom Wellbeing. 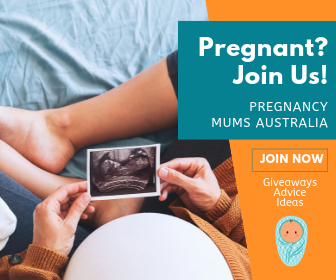 She is passionate about helping women to live their best life and adjust to the physical and emotional demands of being a new mum. My hubby got postnatal depression after both our children. It is very real and makes life very difficult for a new family. Definitely need more awareness and support. I’ve had mental health workers look at me with skepticism when I’ve mentioned it.